Your blog for the inside track and travel tips about Essaouira, Morocco. Are you a maroc-o-phile? The Fez Sacred Music Festival 2017 has come to a close. this year we were treated to a number of fabulous fusion collaborations. My three favourite acts of this year’s festival were Aziz Sahmaoui’s Cuban Project, the Songhai collaboration and Violons Barbares. I had expected the former two to be in my top three as the kora, Cuban music and Gnaoua culture are big interests of mine. However, the Barbaric Violins were a surprise hit for me. I loved their energy, their creativity and their musical entrepreneurship. Read my contributions to the coverage of The View From Fez of the Fez Sacred Music Festival 2017 on my writing portfolio page. This entry was posted in Moroccan Musings and tagged blog, culture, Fez, music, reviews, travel on May 21, 2017 by lynn. 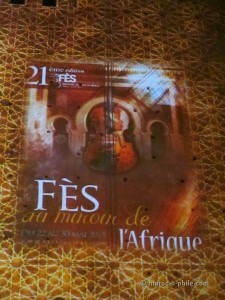 In May 2015, I was fortunate to be invited to be part of the team at The View From Fez, the official English language media partner of the Fes Sacred Music Festival. Alongside editor Sandy McCutcheon (editor, reporter and photographer); Suzanna Clarke (sub-editor and photographer); Vanessa Bonnin (reporter and photographer) and Fatima Matousse (reporter), I reviewed the Forum and concert events on all 9 days of this year’s Festival. 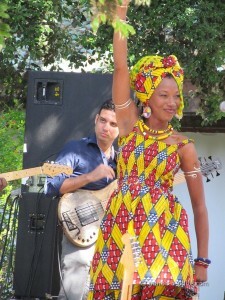 This entry was posted in Moroccan Musings and tagged blog, culture, Fez, music, reviews, travel on June 8, 2015 by lynn. 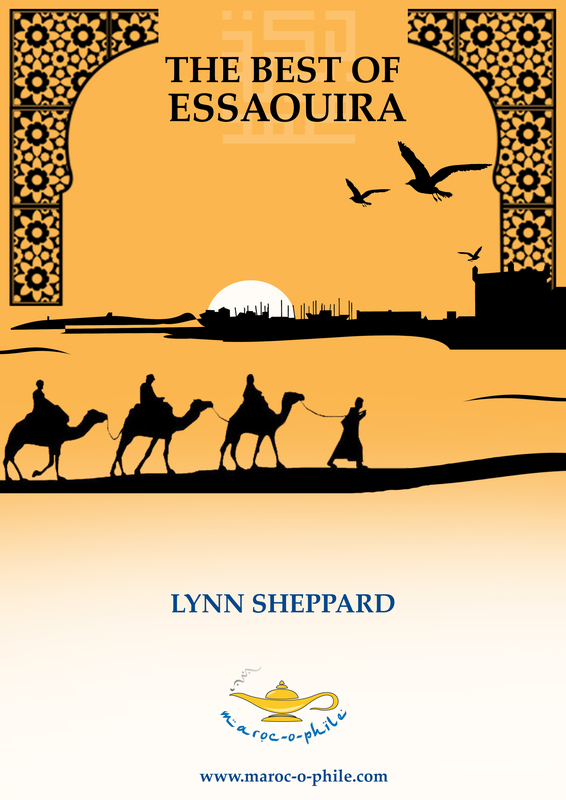 This entry was posted in Moroccan Musings and tagged blog, culture, Fez, music, reviews, travel on May 23, 2015 by lynn. Morocco has become a major festival destination over the last years. 2015 looks like a bumper year. The way Ramadan has pushed some of the dates together means that on one trip, you could fit in even two festivals. From music to culture, from roses to rap, from modern pop music to sufis, from the trance of Gnaoua to the German classical composers, from Agadir to Rabat via Fes and Essaouira, there’s something for everyone! 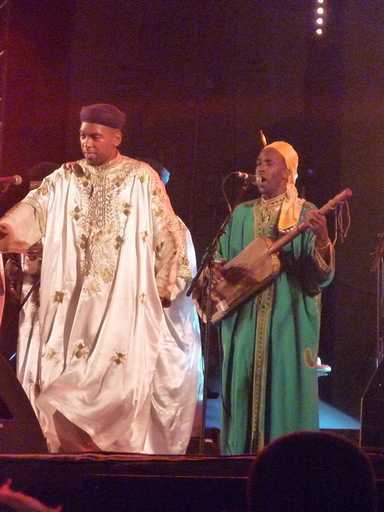 Check out my list of the best 2015 festivals in Morocco here. 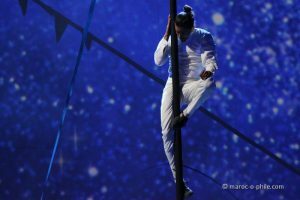 This entry was posted in Moroccan Musings and tagged Agadir, blog, culture, Fez, music, reviews, travel on March 20, 2015 by lynn. The ancient city of Fes (or Fez) is Morocco’s spiritual heart. It beats to the rhythm of hammers on metal, hooves on cobbles, hands on drums and feet in vats of dye (in the world famous tanneries). Every year, the heart of Fes also beats to a diverse and global range of music and song as it celebrates the annual Fes Sacred Music Festival. The 21st edition takes place between 22-30 May 2015 and the line-up makes for an unmissable event! 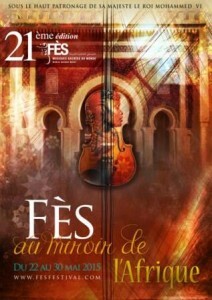 Read my post about the 21st edition of the Fes Sacred Music Festival here. The provisional programme is here. This entry was posted in Moroccan Musings and tagged blog, culture, Fez, music, travel on March 9, 2015 by lynn. 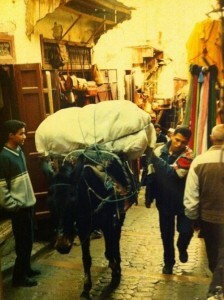 This entry was posted in Moroccan Musings and tagged blog, Fez, Morocco, travel on July 19, 2012 by lynn. 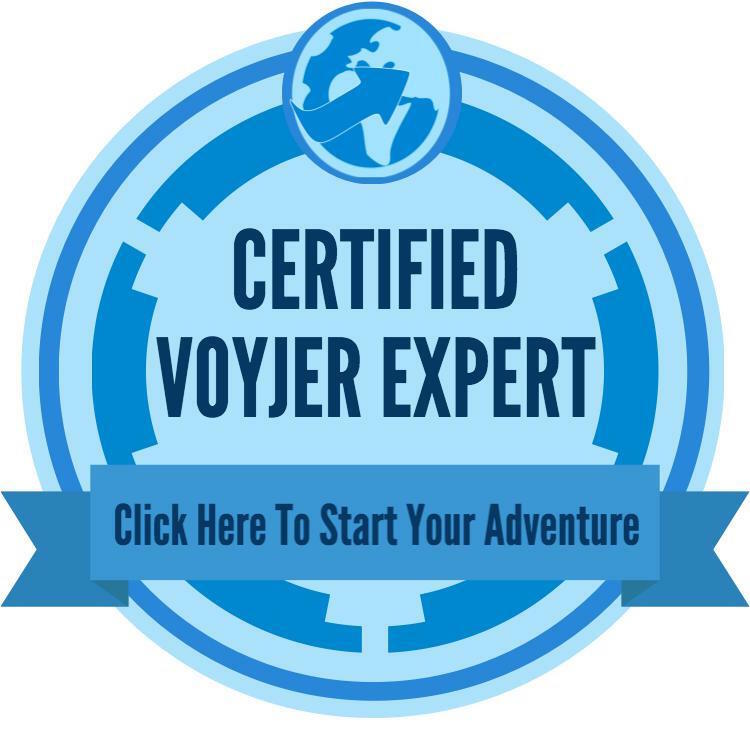 Let me plan your trip to Morocco!